Striking linear product with a hint of opulence. Pastel & bold shades that leaves people thinking “wow, somebody really thought about this’. Great for all floors from bedrooms to boardrooms. 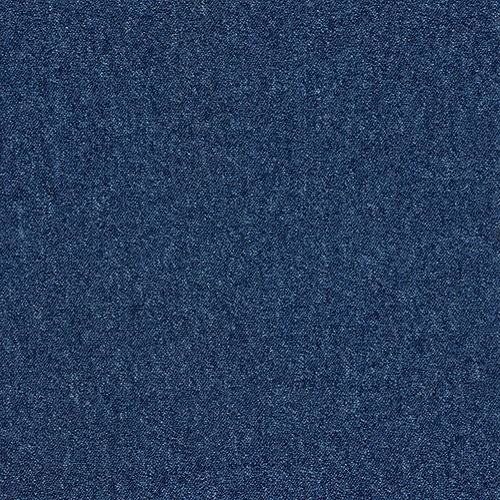 Great economically priced carpet tile. 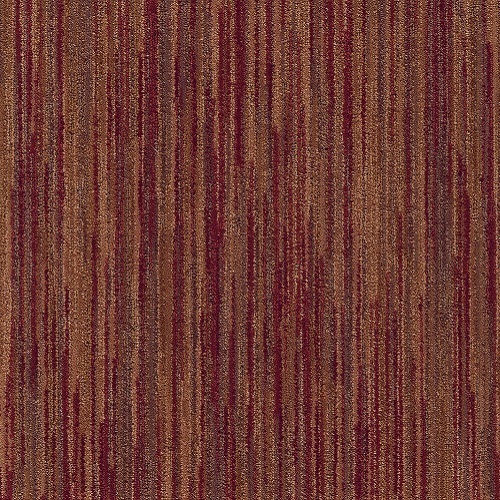 Fantastic for Cat A projects or the need to carpet a floor with a great look at a great price. 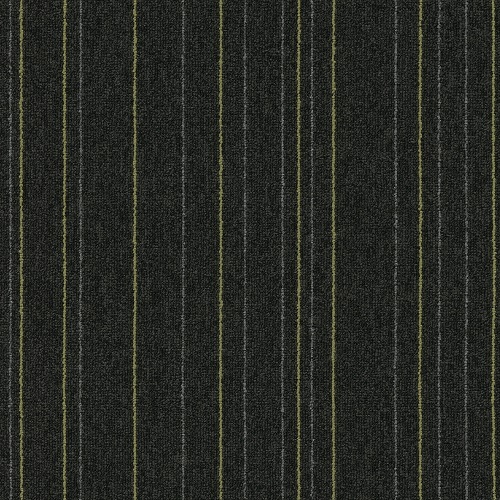 Co-ordinate plain and stripe design permutations. 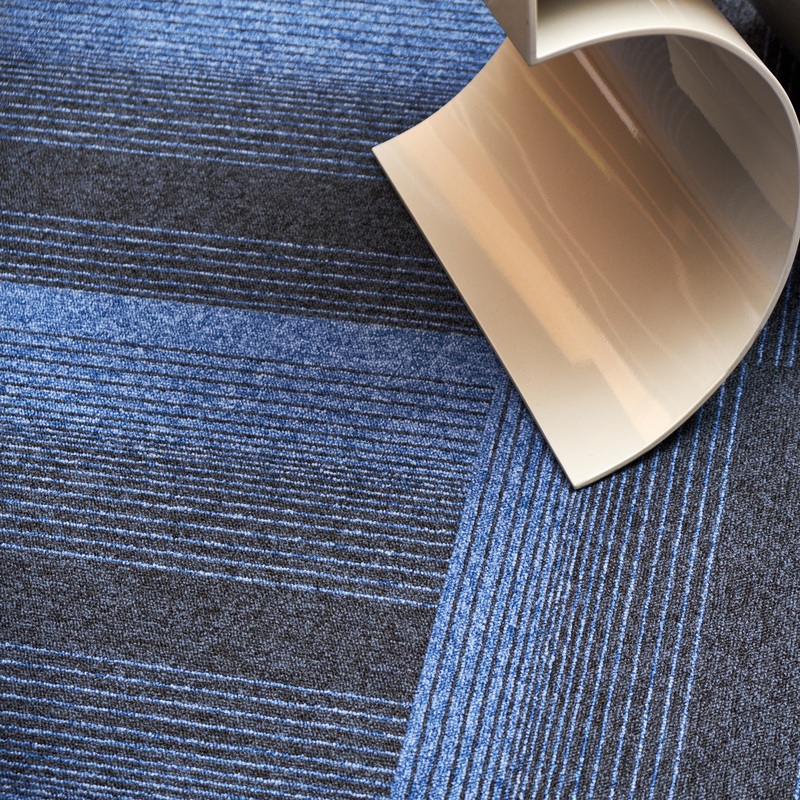 A true hybrid carpet tile, not sure between a hard floor and a carpet tile. Starburst offers the best of both worlds. 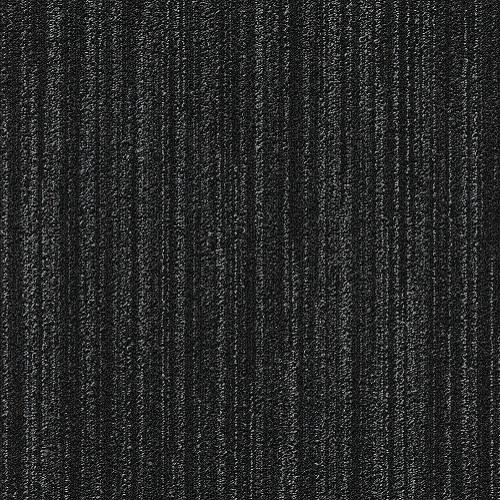 A microtuft flatweave construction gives a contemporary yet bold variable linear pattern to any space.